Available in sizes up to 2". 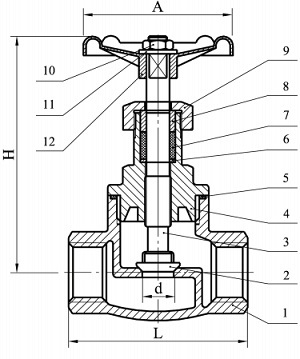 These Globe Valves can be used to shut off flow in a system as well as having a degree of flow control. Stainless Steel Globe Valve BSP Parallel F/F 1/2"
Stainless Steel Globe Valve BSP Parallel F/F 3/4"
Stainless Steel Globe Valve BSP Parallel F/F 1"
Stainless Steel Globe Valve BSP Parallel F/F 1 1/4"
Stainless Steel Globe Valve BSP Parallel F/F 1 1/2"
Stainless Steel Globe Valve BSP Parallel F/F 2"